Thank YOU! 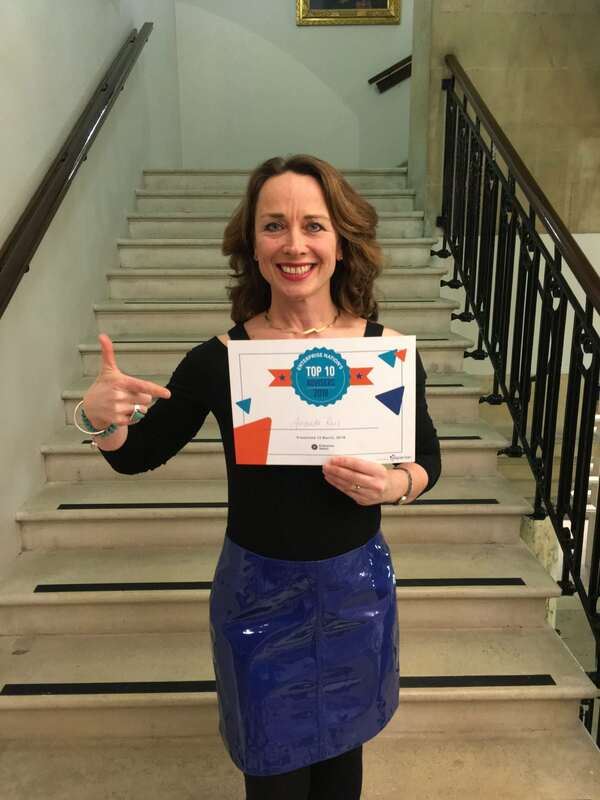 You voted me one of UK's Top 10 Business Advisers 2018! 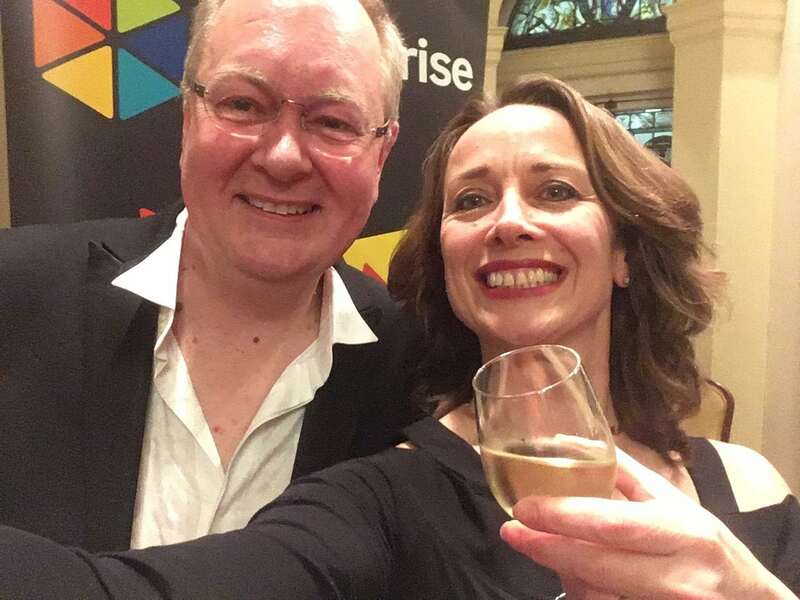 I was totally stunned to be awarded the Enterprise Nation's Top 10 Business Adviser, winning the PR category! Watch the lights go out on my TKU vid below! 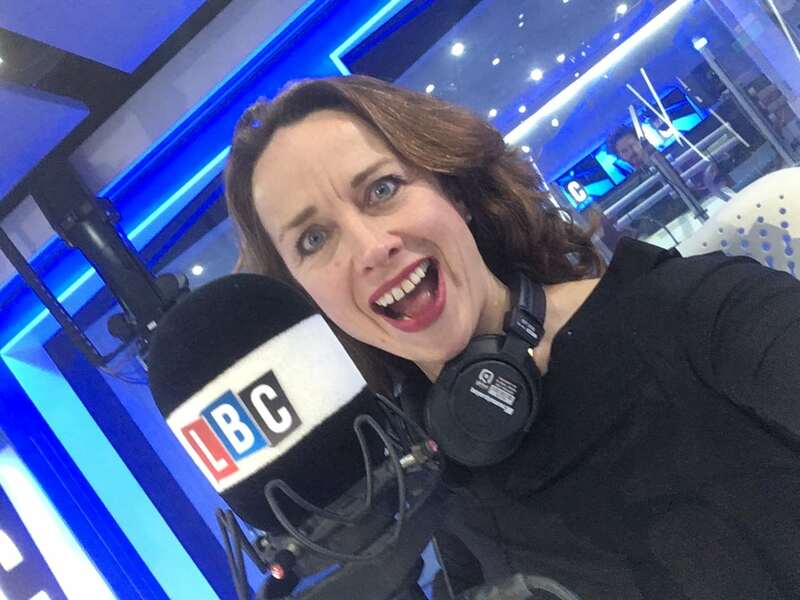 Join me on my incredible night, ending up LIVE on air at LBC! Scroll down to see the fun we had! 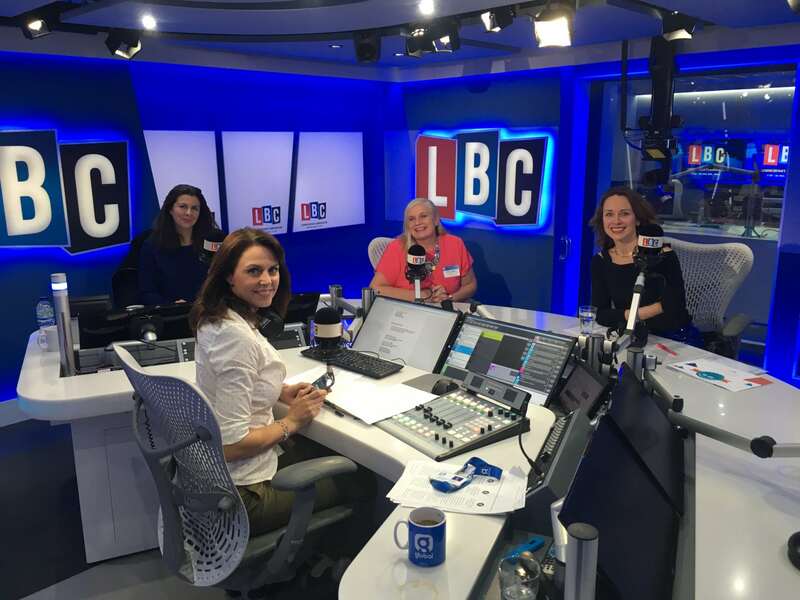 Alison Edgar and I joined Enterprise Nation's founder Emma Jones on her regular LBC Business Hour slot with Beverly Turner, standing in for Clive Bull. 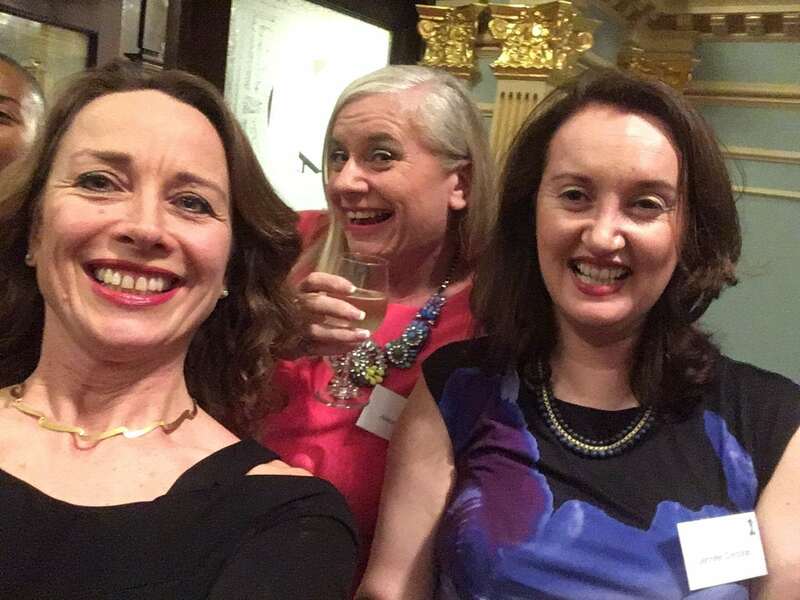 So it was an all woman affair (wo)manning the phone lines giving out business advice! 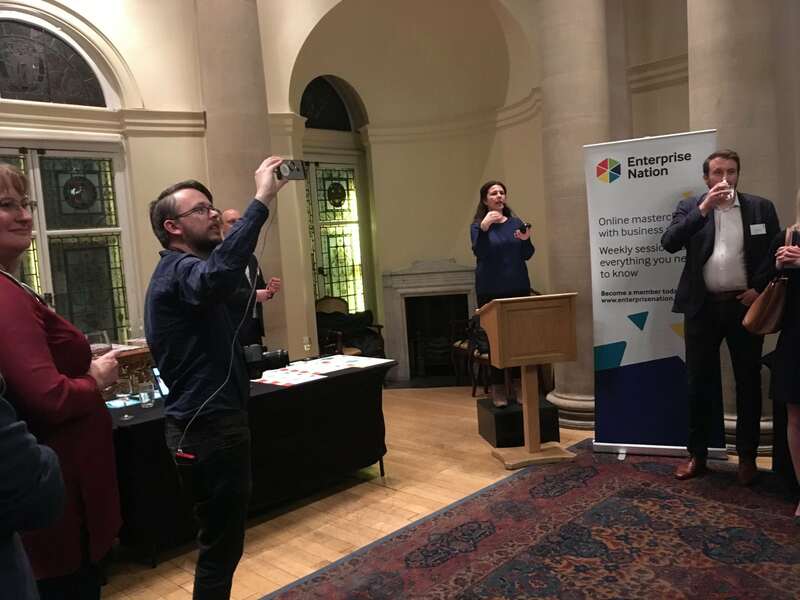 Turn down the volume on the vid below, it's the moment I was announced as winner - lots of whooping! 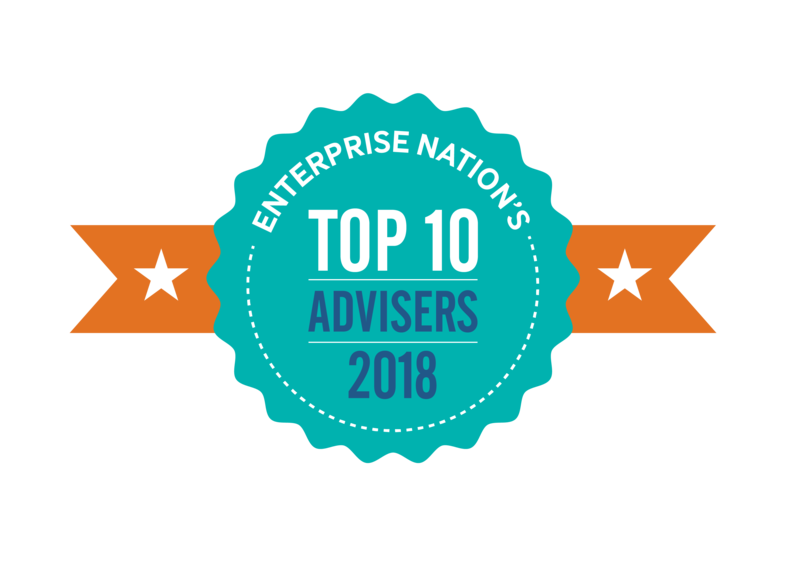 Here we are, the UK's Top 10 Business Advisers! Seconds after winning the award! 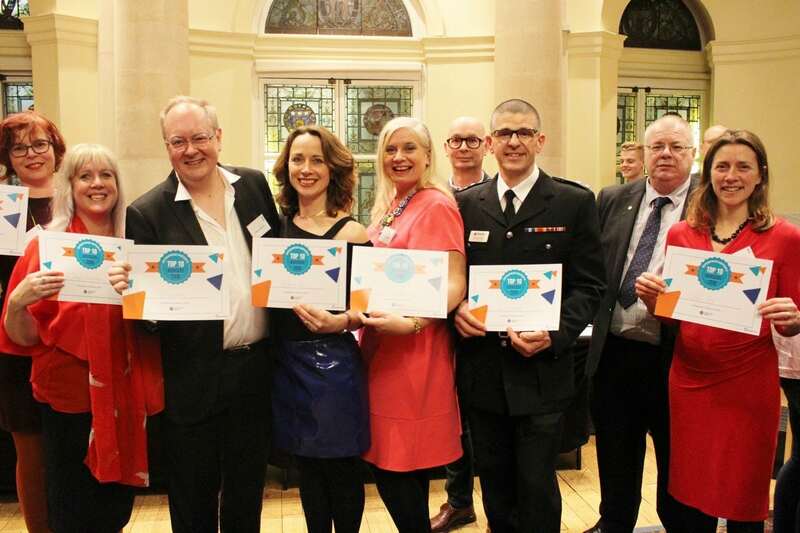 I had to immediately thank ALL my lovely voters on 'social' and it went VIRAL! A double win for Team Ruiz as client Peter Lawrence of Human Capital Dept scoops to HR adviser! 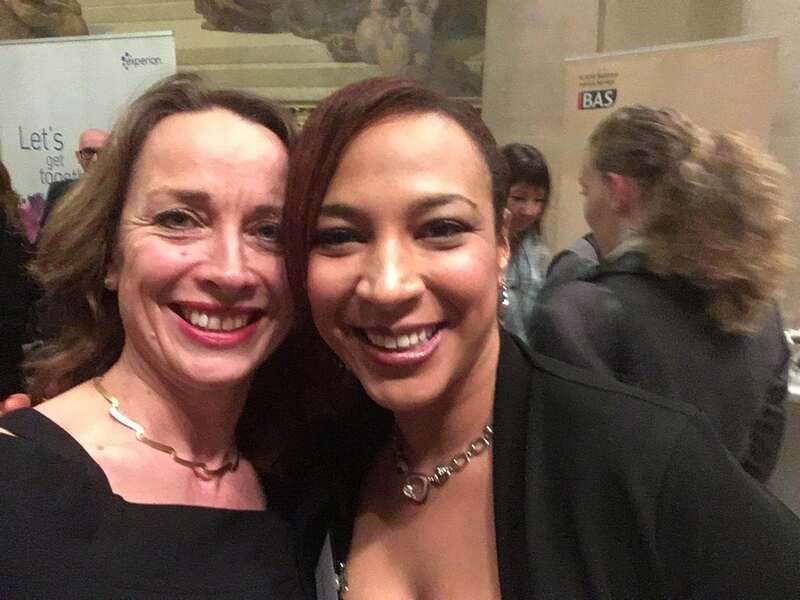 A big thanks to Jennifer Concoran of My Super Connector who lived up to her name and super connected me by nominating me and here's The Entprepreneur's Godmother, Alison Edgar celebrating her win too! Dan Martin live streaming as Emma Jones gives keynote! 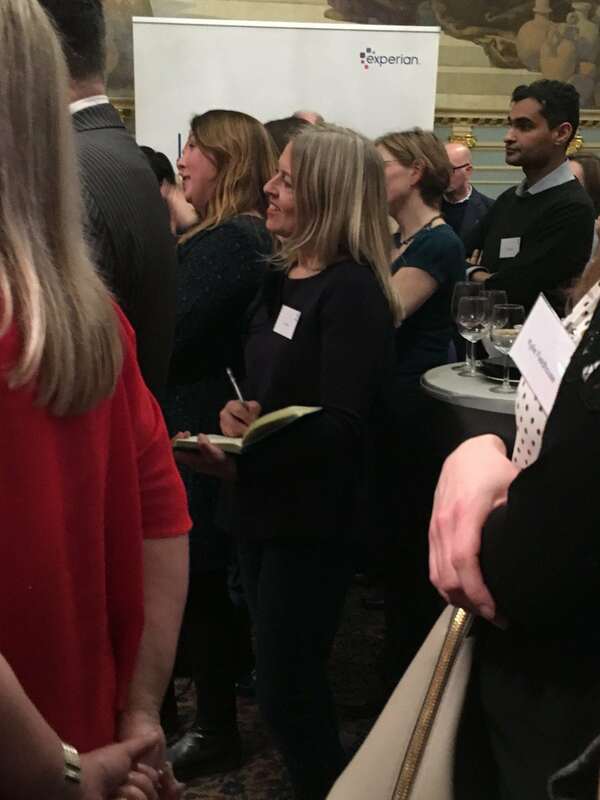 Lizzie Slee, Head of PR for Enterprise Nation taking furious notes for her press releases! 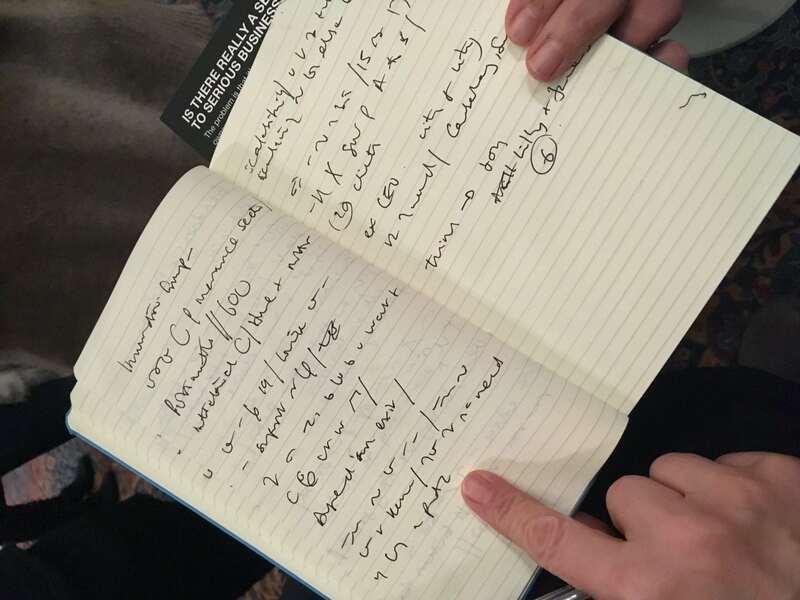 Such a PRO - look at her short hand notes! 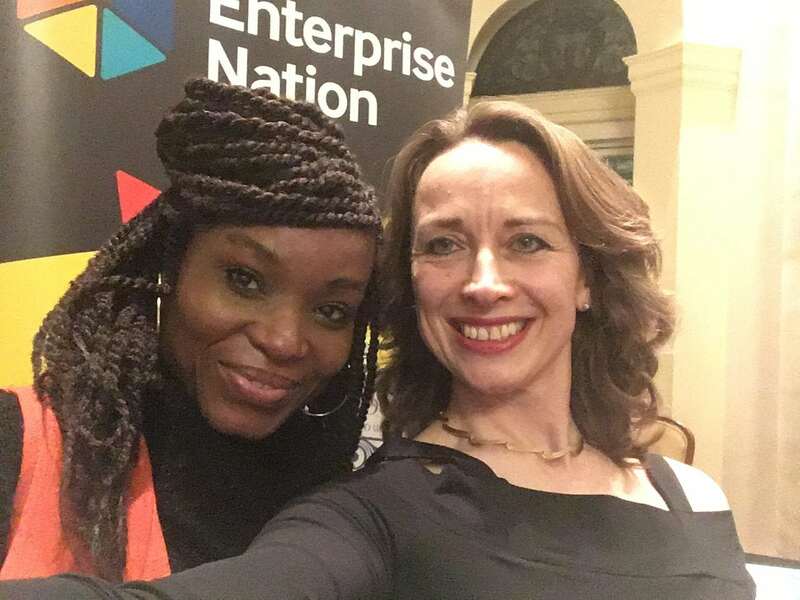 With the LOVELY Lorna Bladen, Head of Campaigns at Enterprise Nation! Remember DJ Tendai at StartUp2018 doing the music stings for the keynote speakers? Was great to catch up with her again! She's been nominated as Zim Business Personality of the Year, so let's get voting! 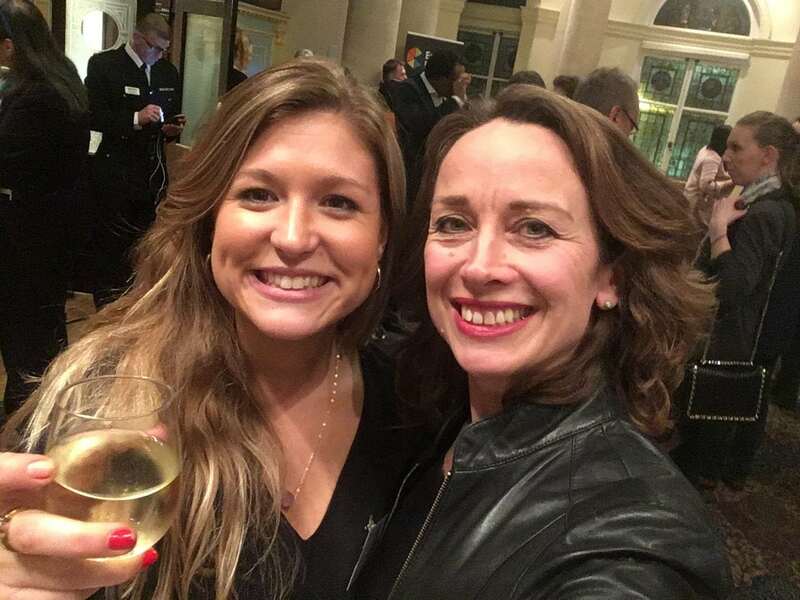 Great to see The Book Journey Mentor, Danni Bletchner at the event supporting her partner Dean who had been nominated as top 50 Adviser!